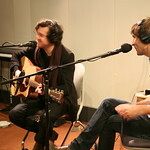 Fending off noise complaints in their hometown of Versailles, the French quartet Phoenix made a record that's meant to be played loud. 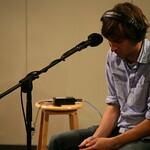 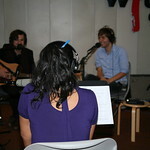 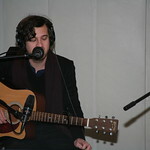 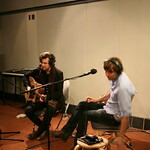 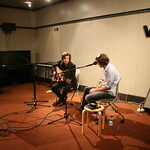 Wolfgang Amadeus Phoenix is full of carefully layered pop anthems and danceable beats, and a session at FUV featured Phoenix in an special acoustic duo performance. 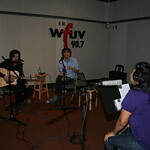 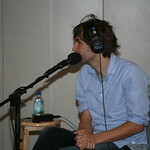 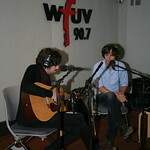 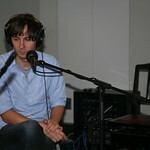 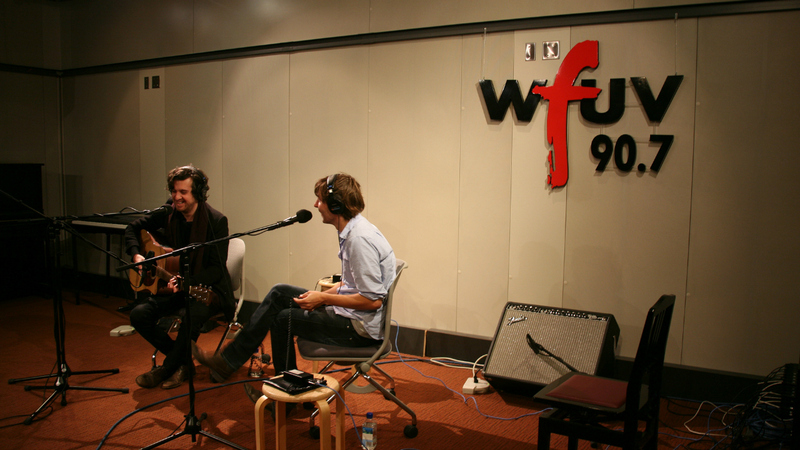 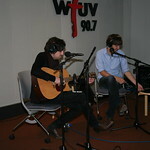 9 years ago ago by WFUV Public Radio.